I am sure you have all noticed the beautiful and creative welcome tabs some facebook fan pages have. Katerina was so kind to prepare and share this useful tutorial on how to create your own "welcome" tab! She was also a sweetheart to attach step-by-step photos along with the text! I hope you find it fun and useful. Thank you Katerina! 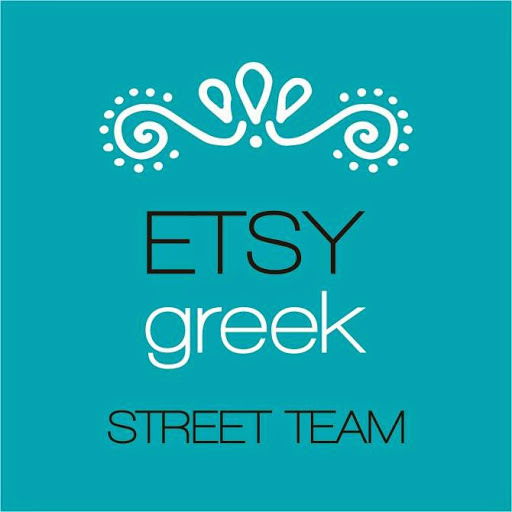 Don't forget to pay a visit at her awesome etsy shops!